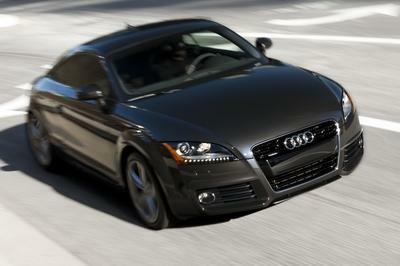 The Audi TT is one of the very few sports cars that even non-enthusiasts are familiar with. The TT has been a true icon over the last couple of decades, but it looks like its time is up. 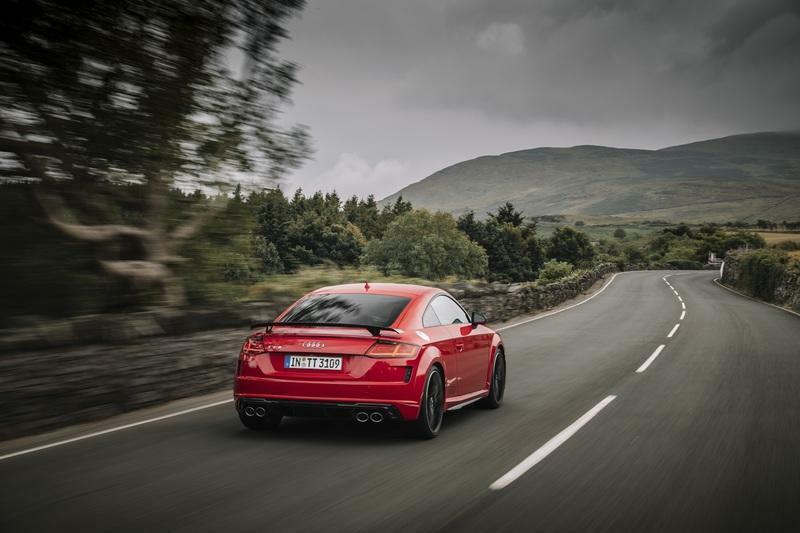 The sports car segment is overflowing with fantastic machines that have, essentially, rendered the TT as an old-timer. Now that the company is finding it difficult to move it out of the showroom, Audi’s CEO has hinted that the car may not see the light of the day after this generation has exceeded its lifespan. The only reason for this is the dwindling demand and sales for TT. 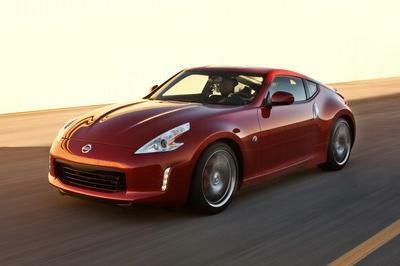 The crossover and SUV boom has adversely affected the demand for cars like the TT. Now that we are going through the rEVolution, and the German automaker is expanding its EV portfolio at a brisk pace, it doesn't see the necessity to uplift the stature of a car that has left its golden days behind. Also, Audi is in the midst of revamping its portfolio, and is chopping off the redundant engine and trim combinations. This way, Audi has managed to optimize its lineup after discontinuing certain combinations and diverting the funding into electrification - a move that has helped it in creating potential EVs. 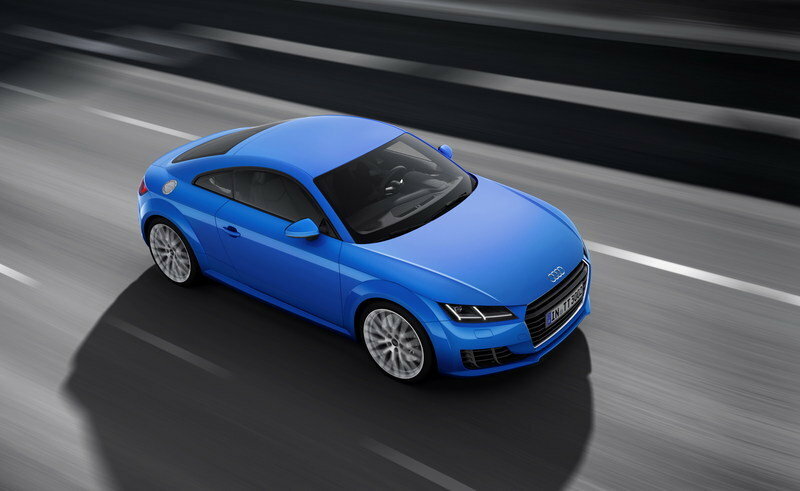 The Audi TT made its first public appearance at the 1995 Frankfurt Motor Show as a concept. It took three years for the TT to enter mass production. The first-generation TT made its debut at the 1998 Paris Motor Show and was meant for purists. In fact, it couldn’t even be had with an automatic transmission until 2003! Although the TT did not have a predecessor, it was built around a legacy and had a lot to live up to. the Back in 1930s, one of Audi’s founding companies, DKW, built the SS 250 bike that won the 1938 edition of the Tourist Trophy held at the Isle of Man island in Ireland. That is where the TT derives its name from. NSU, another company that was part of the conglomerate, also built race-ready competition bikes and captured the first four spots in the 1954 edition of the Tourist Trophy’s 250cc category. Its winning streak continued for three successive years and, to commemorate this, NSU built a sport moped called the Quickly TT. This is when ’TT’ started off being used as a moniker. In 1965, NSU launched a rear-engined car called the Prinz TT. It was plonked with a 1.1-liter four-cylinder that churned out 55 ponies. It was treated with other performance-oriented mods, and the Prinz TT went on to win various hillclimb events all across Europe. NSU then decided to bring out a more powerful version of the car and threw in a 1.0-liter, four-cylinder engine that produced 15 horses more. Moniker’d the Prinz TTS; this car came with a model-specific camshaft, a pair of Solex carburetors, and a higher compression ratio. 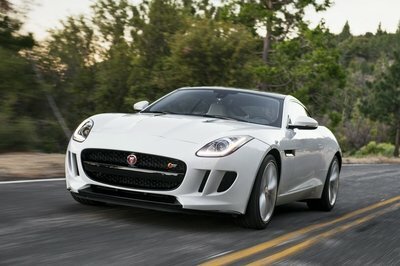 They built this with higher power outputs and offered it to customers who were serious about lap time. NSU ended the TTS’ production in 1971 after building roughly 2,400 copies. Following this, NSU spent a lot of its financial resources on developing and selling the Felix Wankel rotary engine to the masses. It was ultimately a huge failure and drove the company to the ground. The Prinz’s replacement came in the form of Audi 50, which later spawned the original Volkswagen Polo. Fast forward to 1994, designers Freeman Thomas and J Mays envisioned a car inspired by the Prinz, but placed emphasis on the handling along with high speed. They decided to price it relatively lower than the Porsche 911, and a year later, they launched the concept version of the TT at the Frankfurt Auto Show. The Audi TT received rave reviews, and just one year after its official debut, Audi launched the TT Roadster at the 1999 Geneva Motor Show. The TT Roadster came to the U.S. in two different variants. 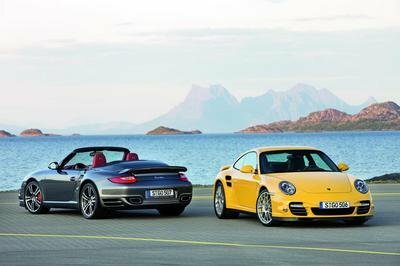 Both of them featured the same 1.8-liter, four-cylinder, turbocharged engine, albeit in different states of tune - one sent 180 ponies to the front wheels, while the other delivered 225 horses to all four wheels. Since then, the TT has been seen in a lot of avatars with various engine combinations. 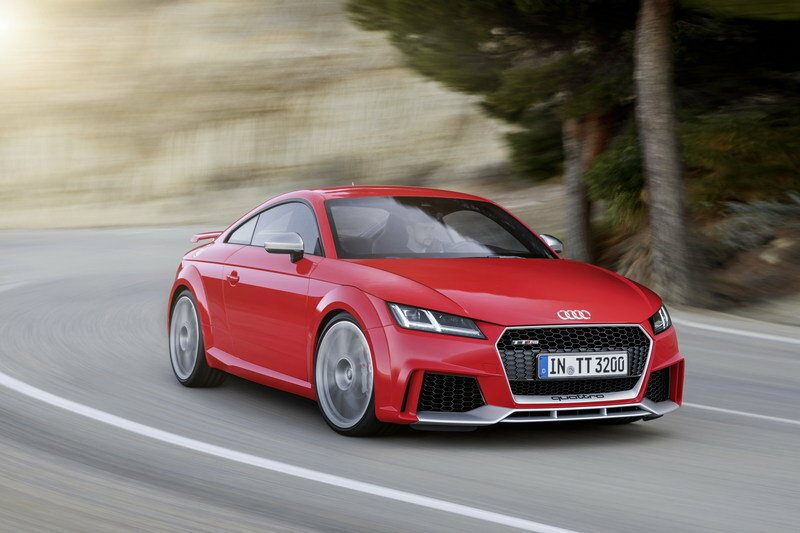 Audi refreshed the model just last year, so the good news is that the TT will be available until at least 2022. Well, unless the Audi decides to pull the plug on it right away, which seems unlikely. For a car with such a rich heritage, it is hard to bid it goodbye. But, from a bird’s eye view, the segment itself is in danger. Even Mercedes decided to axe the SLC from its stable by launching the SLC Final Edition at the 2019 Geneva Motor Show. 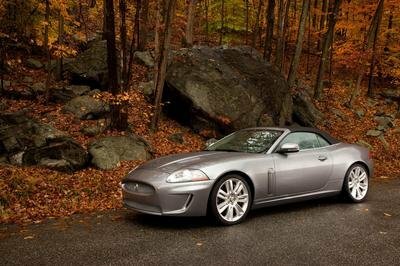 Do you think has to do with the slow, agonizing death of sedans and the takeover of SUVs and crossovers, or is it because of the rise of electric cars that are too hot for existing sports cars to handle? Share your thoughts with us in the comments section below. 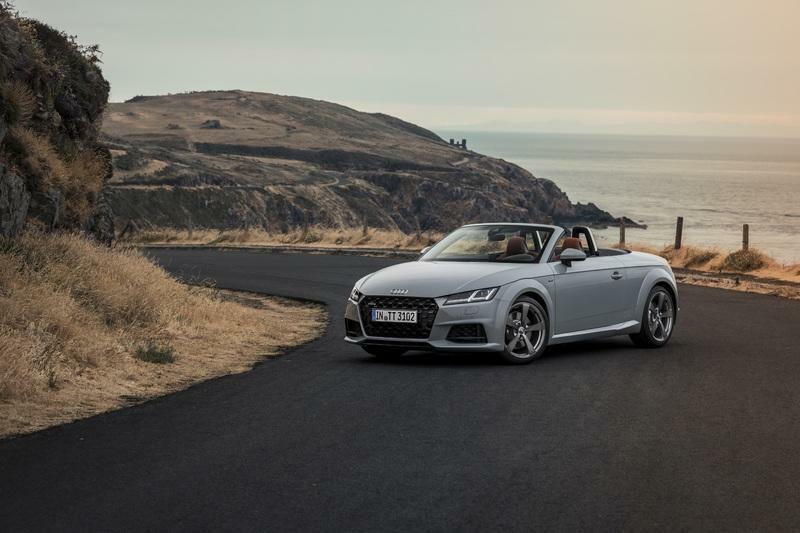 Read our full review on the 2019 Audi TT. 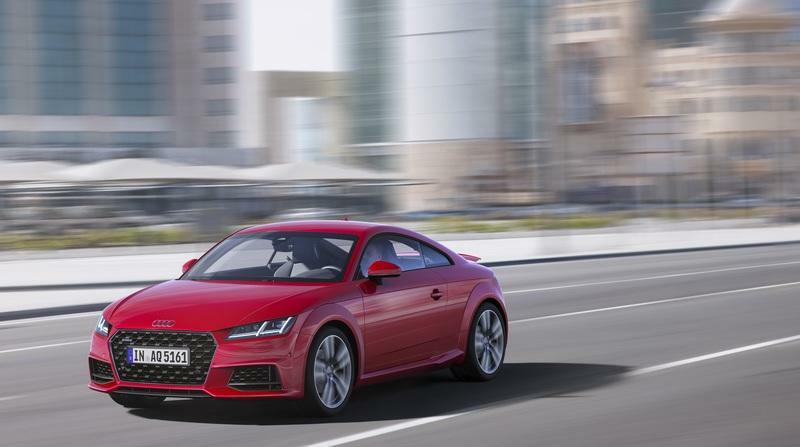 Read our full review on the 2018 Audi TT. 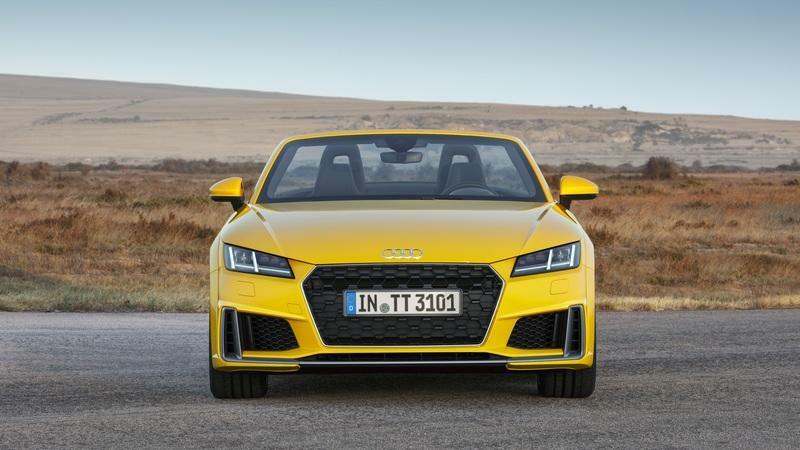 Read our full review on the 2018 Audi TT RS. 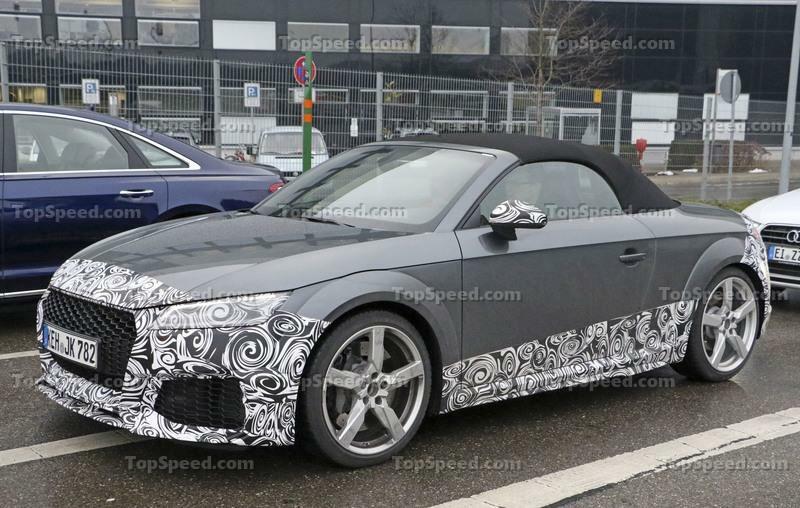 Read our full speculative review on the 2019 Audi TT RS.